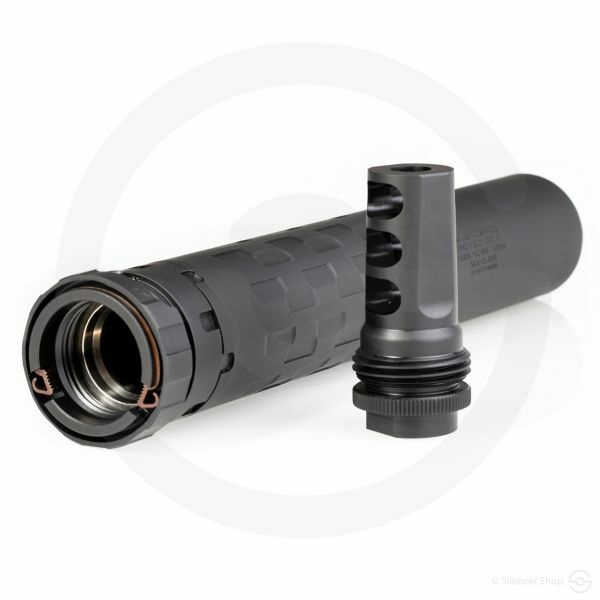 One of the most unique-looking pistol cans on the market, meet the Osprey 9 from SilencerCo. 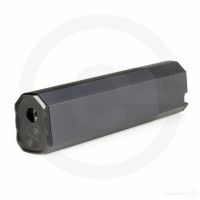 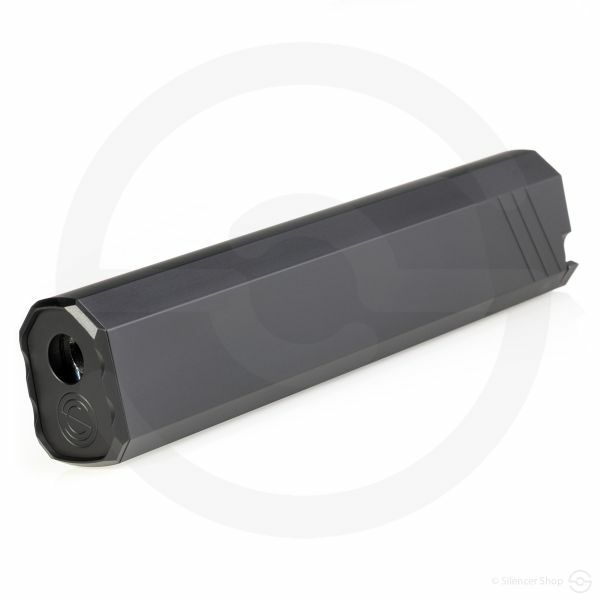 Embracing an offset (or eccentric) appearance that looks great on some square-slide weapons, this polygonal suppressor is as effective as it is distinct. 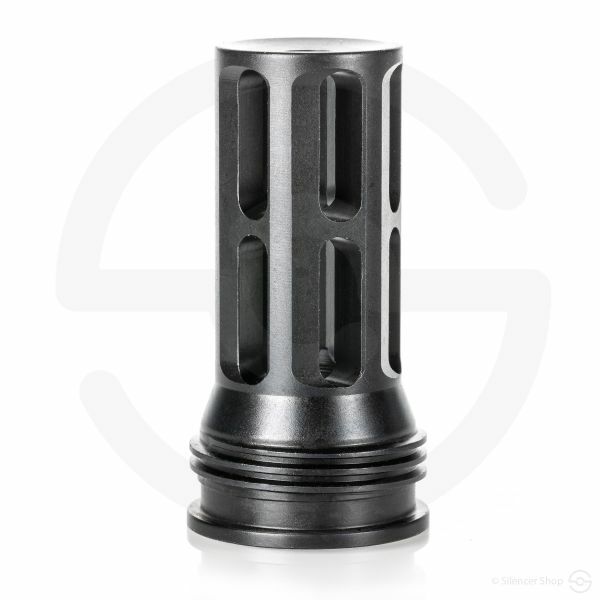 In addition to the square/offset profile, the Osprey 9 contains 30% more internal volume than a traditional round tube silencer at the same length, but does so without obscuring the shooter’s sight picture or adding excessive width and length. 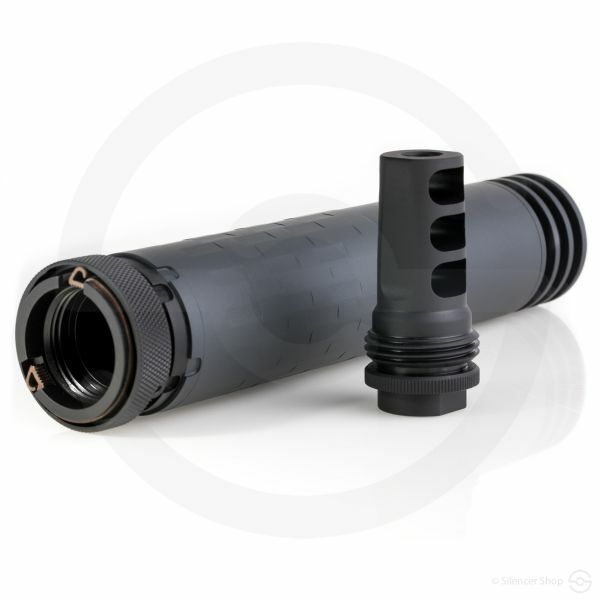 The Utah-based SilencerCo engineers are known for designing outside the box, and their Osprey line of cans definitely follows that blazed path. 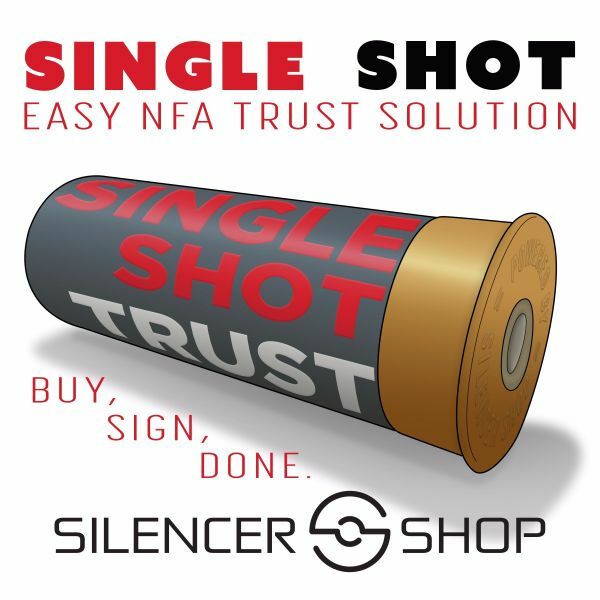 With the mentality of producing quality units while genuinely caring for firearm enthusiasts, this manufacturer covers all bases suppressor-wise. 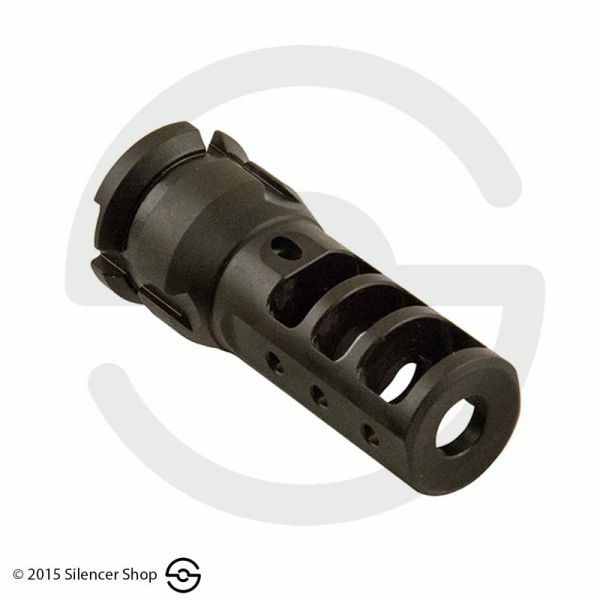 Providing shooters a hearing-safe 127 dB with 9mm ammo, the SilencerCo Osprey 9 is an ideal option in the pistol can category. 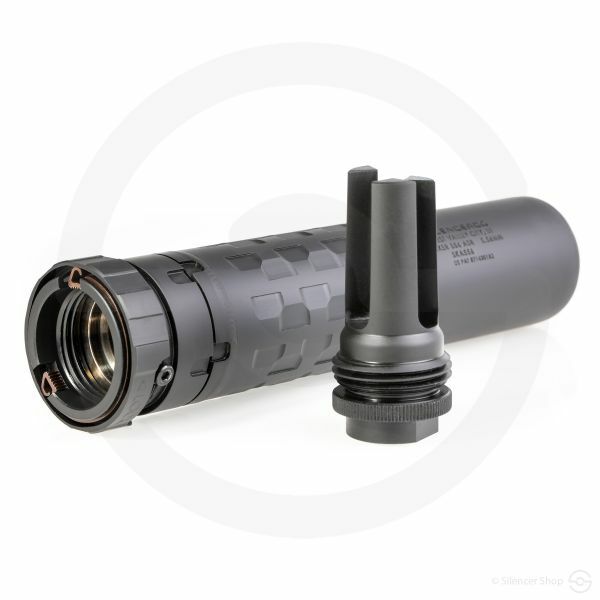 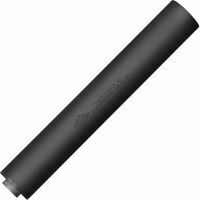 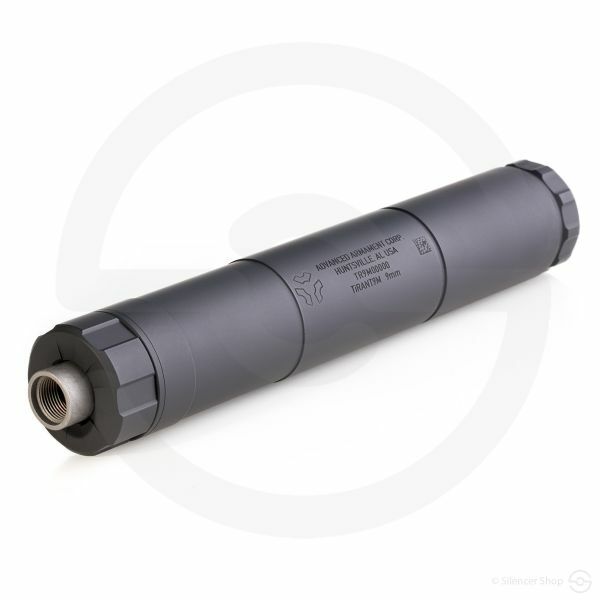 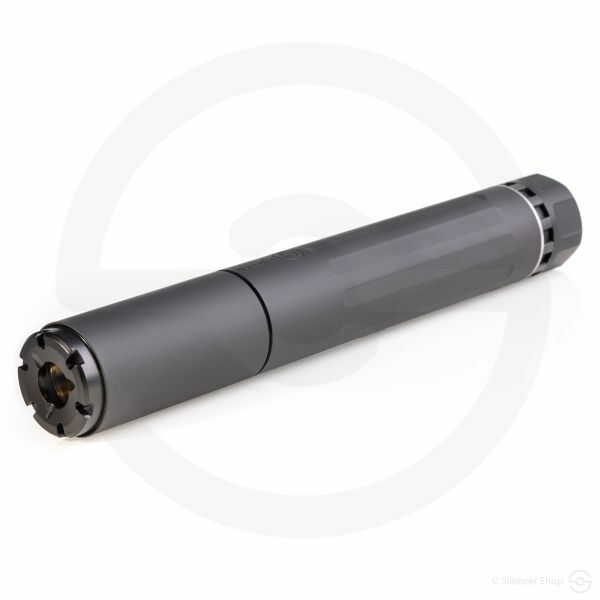 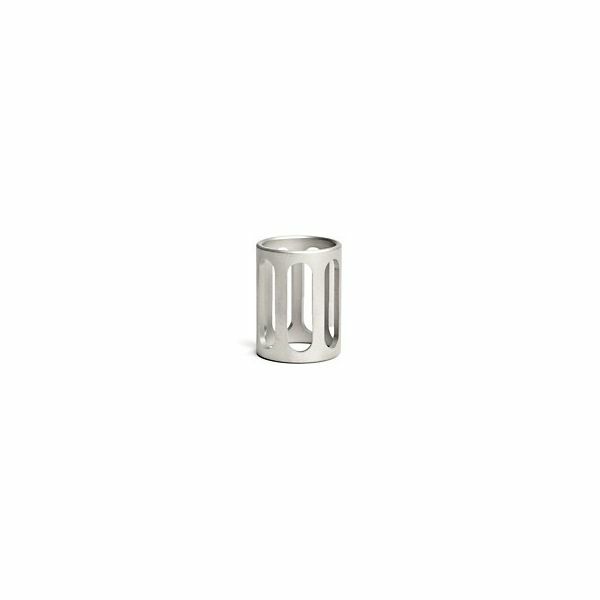 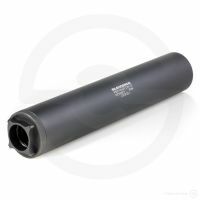 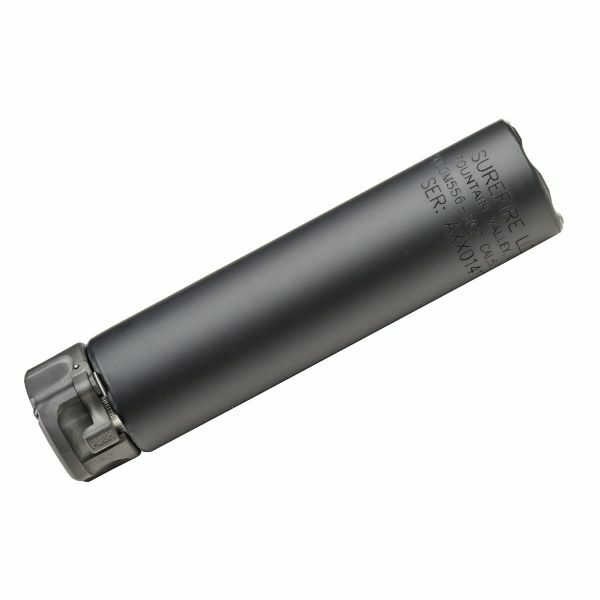 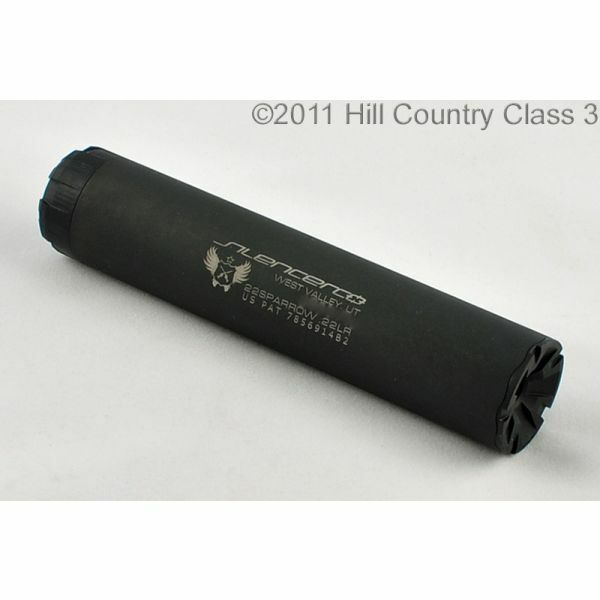 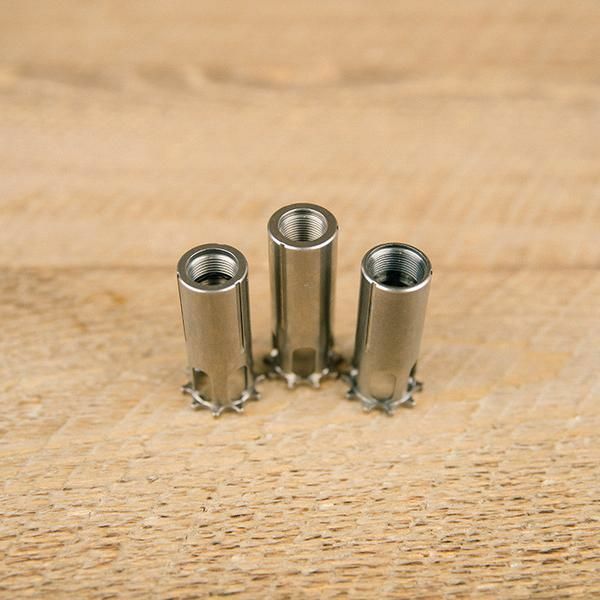 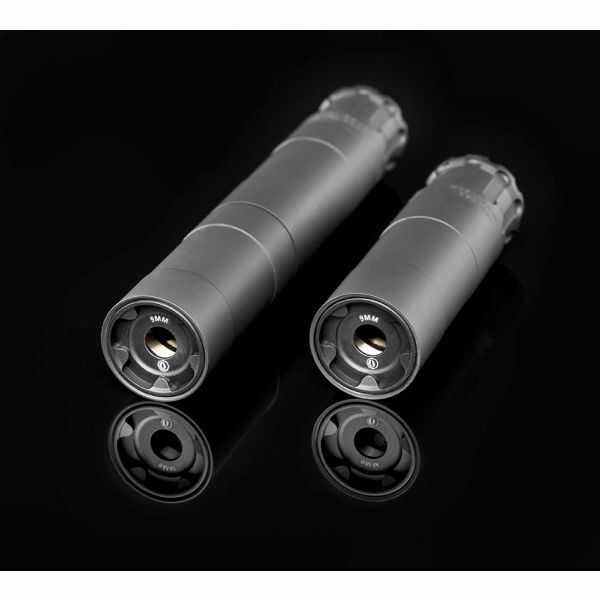 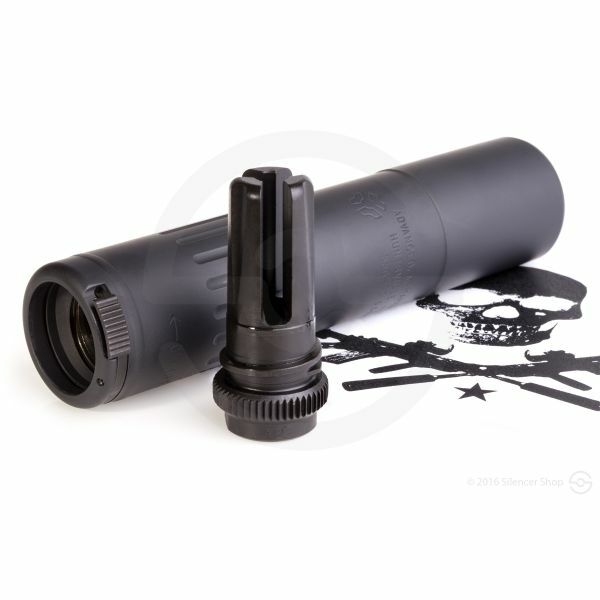 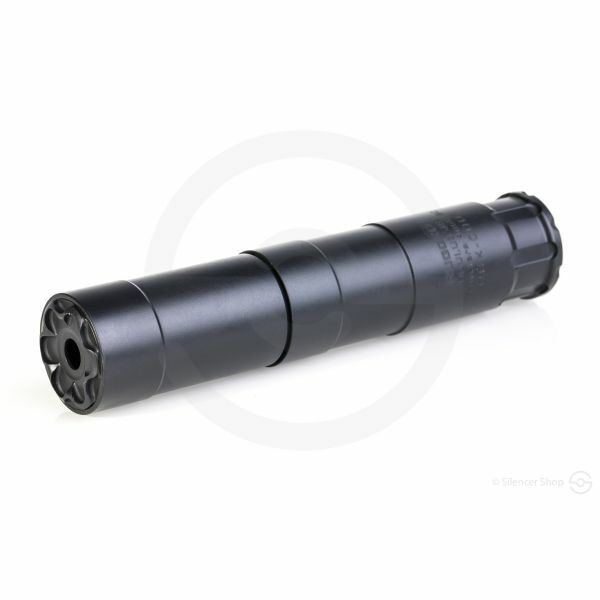 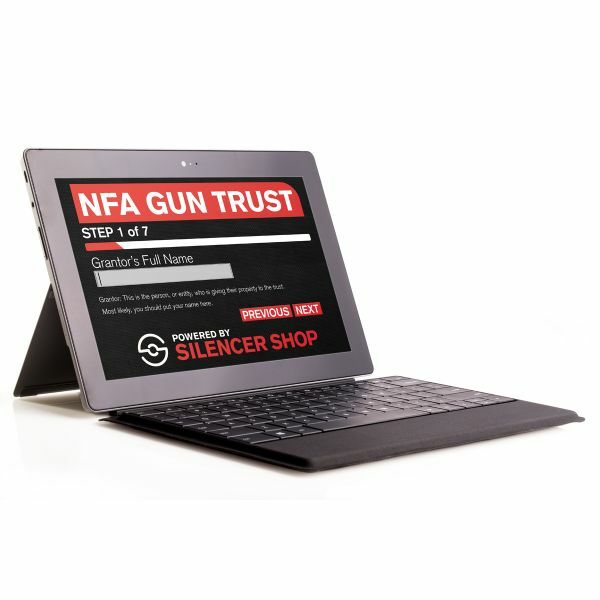 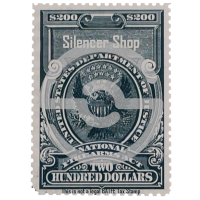 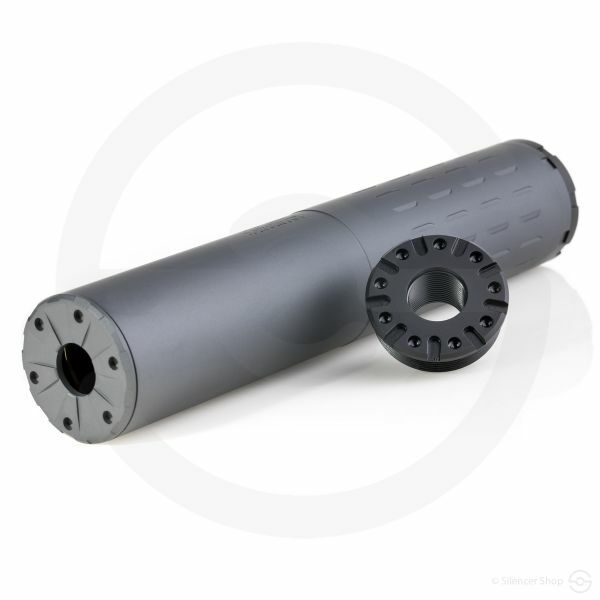 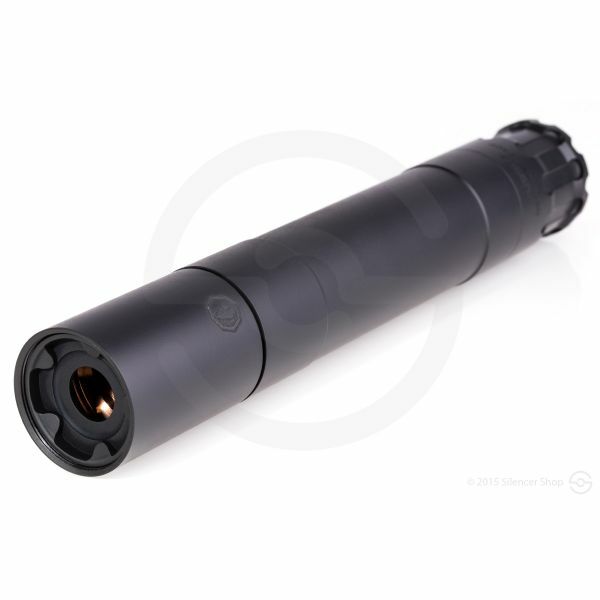 With an aluminum and stainless steel construct, this suppressor’s durability is a given. 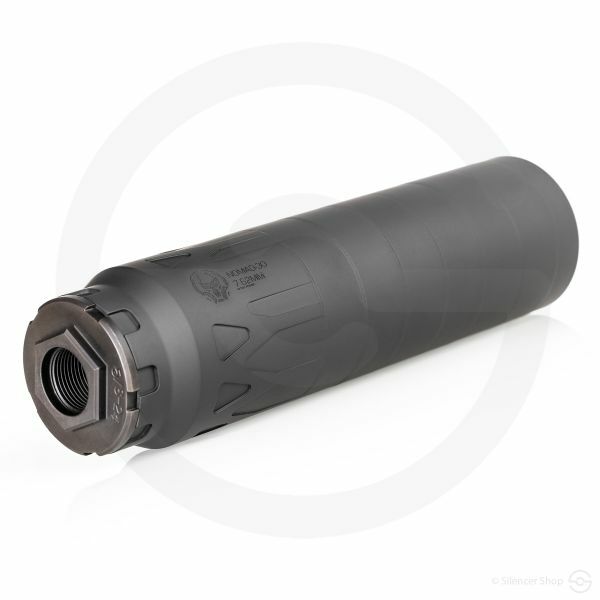 Complementary to its original appearance, the Osprey 9’s weight (9.8 ounces) and length (7”) allow for an enjoyable day at the local gun range. 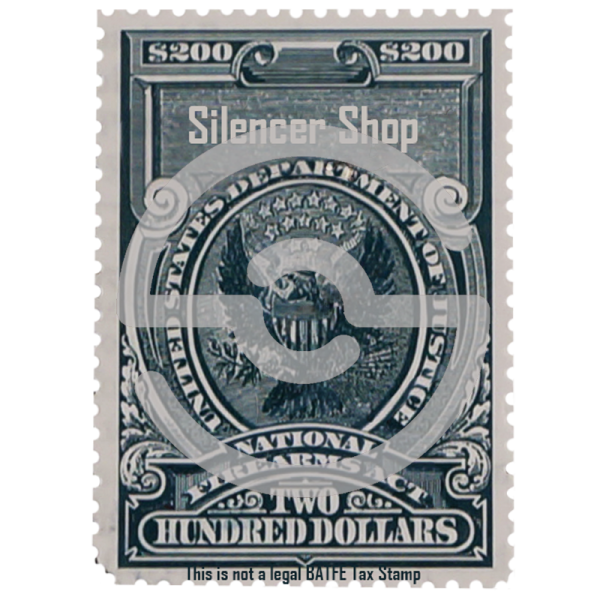 Grab one and hear for yourself.